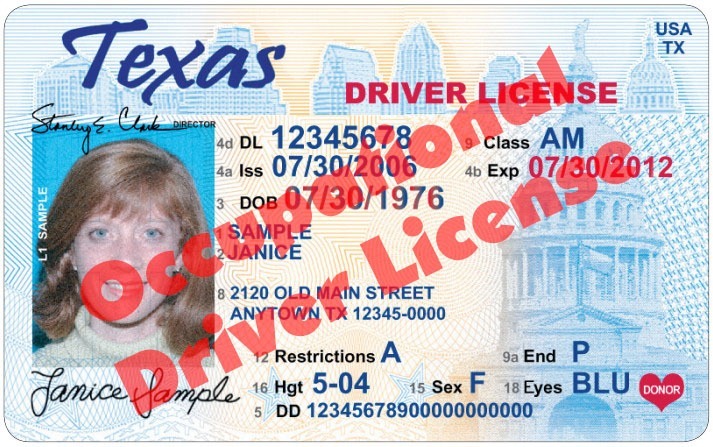 Having a suspended or invalid driver license does NOT necessarily mean you cannot legally drive in the State of Texas. Obtaining an Occupational Driver License (ODL), or temporary license, can permit you to drive legally, even while your license is suspended. 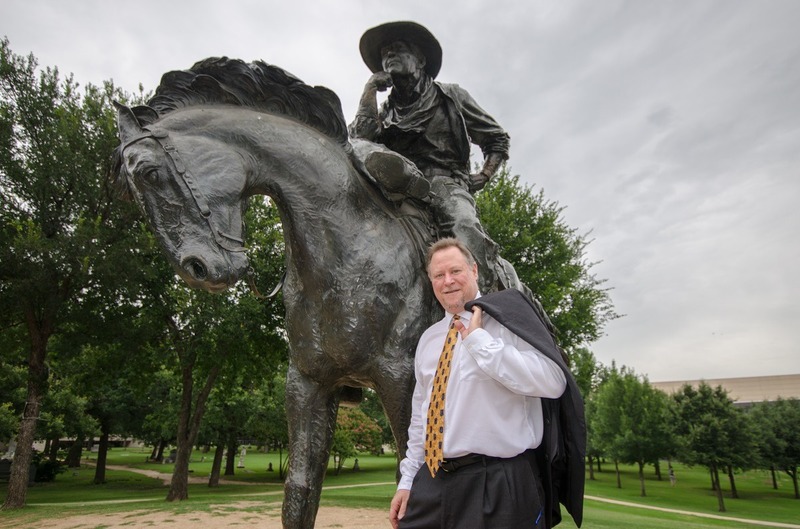 Attorney Todd E. Tkach has obtained hundreds of ODL’s for his clients. The process can be tricky and not everyone qualifies. 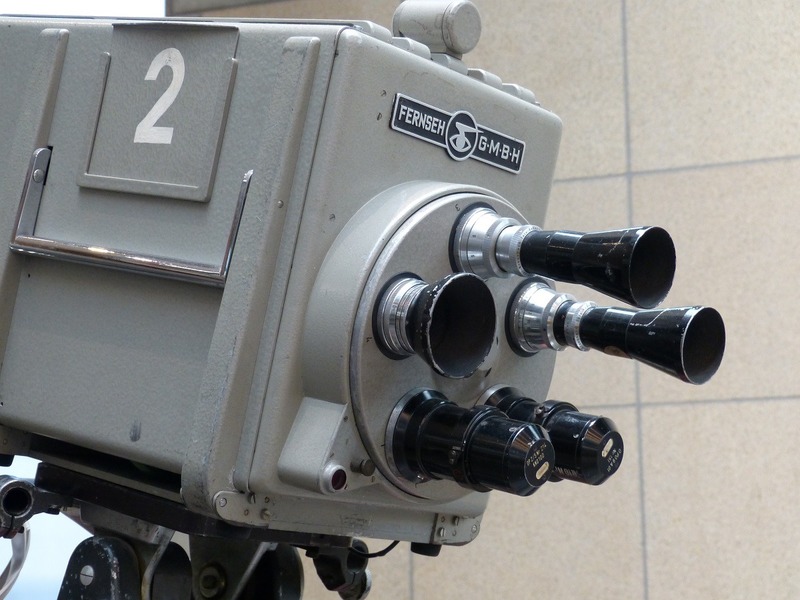 Having current and timely Frisco Occupational Driver License (ODL) information is critical. So, call us today to see if you qualify and to start the process of getting your Occupational Driver License! If you are like most people, you might not be aware that the TxDPS actually issues several different types of driver licenses: Motorcycle licenses, Commercial licenses, Non-Commercial licenses, and Occupational licenses. The purpose of an Occupational Driver license is to allow a person, whose driver's license has been suspended, to continue to legally drive for the purpose of daily necessities of life that require driving; for example, work, household errands, school, and religious services. Although an Occupational Driver License carries with it certain restrictions, it does allow you to drive legally while your driver's license is invalid or suspended. 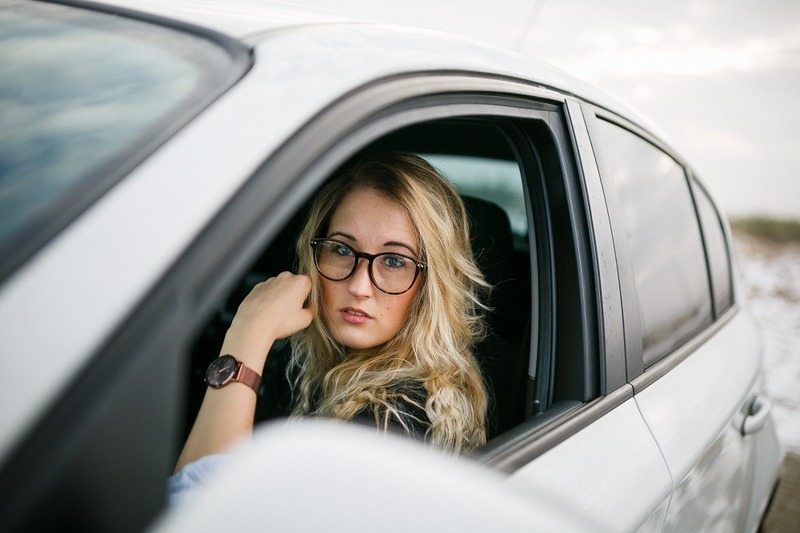 The Law Office of Todd E. Tkach can guide you through the process of obtaining an ODL, to ensure that you can continue to drive legally and don’t get cited for driving with a suspended license! The law authorizing Occupational Driver Licenses is a recognition that, for many people, driving is essential and necessary. For many people, completing basic household duties would be extremely difficult without the ability to legally drive. 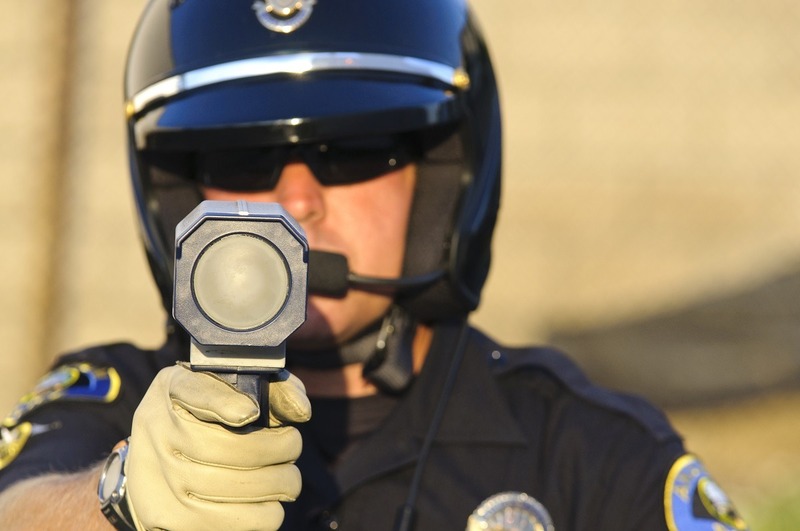 The wisdom of the law is apparent, especially when you consider the penalties for driving with a suspended driver license. 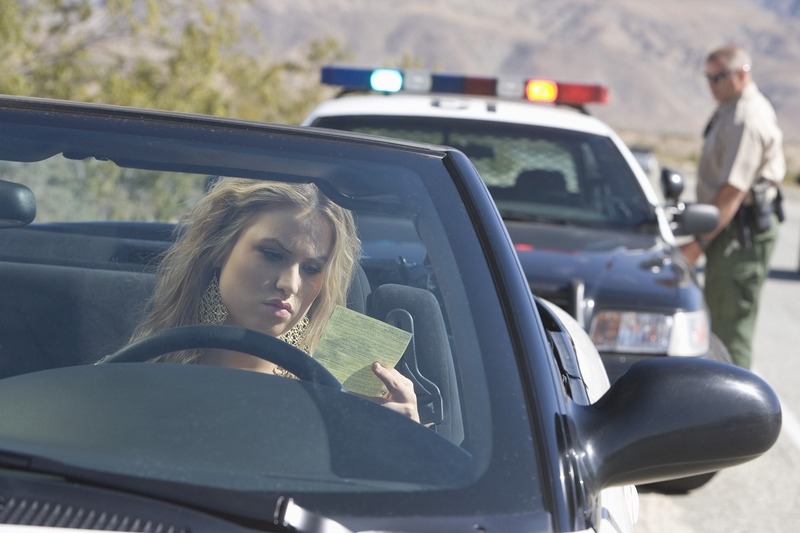 Getting a ticket for driving while your driver's license is suspended can be costly; the penalties are severe in the State of Texas! A first conviction leads to surcharges imposed by the Department of Public Safety (DPS) in the amount of $750.00. A second conviction for driving with an invalid driver license allows the State to file a charge against you as a Class B Misdemeanor, which carries a punishment ranging up to 6 months in the County Jail and/or up to a $2,000.00 fine. 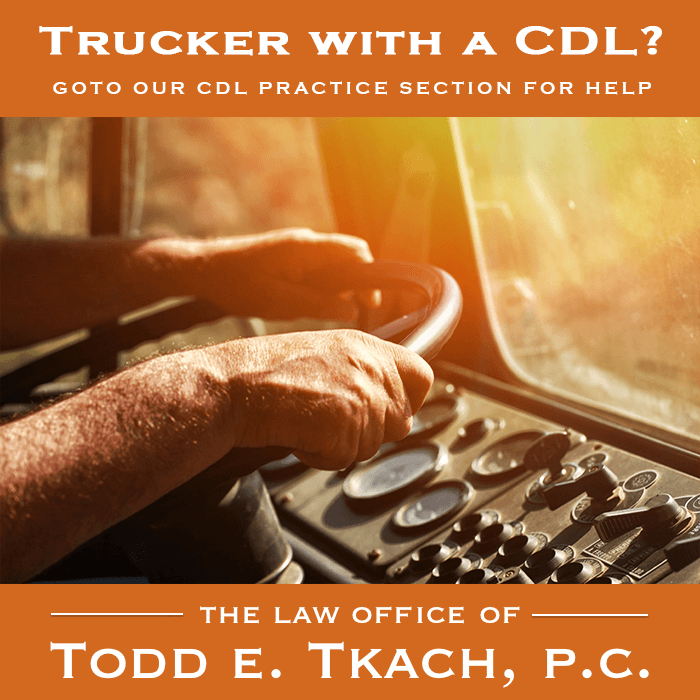 If you have questions about your qualifications for an ODL and to get Frisco Occupational Driver License (ODL) information, call the Law Office of Todd E. Tkach, P.C. for help. It is a free call! If your driver license has been suspended, but you need to drive, call us as soon as possible for Frisco Occupational Driver License (ODL) information. There are many hoops to jump through and hurdles to overcome to get an Occupational Driver License. We know the substantive laws, the procedure and how to complete the necessary paperwork to obtain an Occupational Driver License. Don’t go-it-alone! Call us now to talk with one of our representatives about getting your Occupational Driver License today!